Homeopathy is a natural treatment system created by the German physician, Samuel Hahnemann in the early 1800s. Founded on the idea “like cures like,” Hahnemann discovered substances create reactions in healthy people and can also work as treatments for ailing individuals. This natural system uses the body’s abilities to heal from within. Homeopathic options are natural treatments available through BeWies Holistic Market, the organic food mart located in Armonk, NY. Learn about the benefits of homeopathy to discover if it’s the right option for your health and wellness needs. No Side Effects: Homeopathy does not feature side effects, unlike most Western medicines. It stimulates the body’s natural defenses and does not include any chemical actions or reactions. The natural medicine system is safe for children and adults, and it may also be used by pregnant and nursing women. Inexpensive: Homeopathy is affordable and less expensive than Ayurveda and allopathic medicines. It’s also inexpensive in terms of diagnosis due to homeopaths, using symptoms to determine the correct treatment option. Non-Invasive: The natural healing method is completely non-invasive and will not interfere with any other medications or supplements. It’s a holistic healing approach encompassing the mind and emotions, as well as the body. Easy Administration: Homeopathy is easy to administer, as it usually takes the form of sugar pills. These tiny pills dissolve under the tongue quickly and don’t have a strong taste. Discover more about the benefits of homeopathy by visiting BeWies Holistic Market today. Discuss your symptoms with a friendly, knowledgeable team member to obtain the right solution for your healthcare needs. 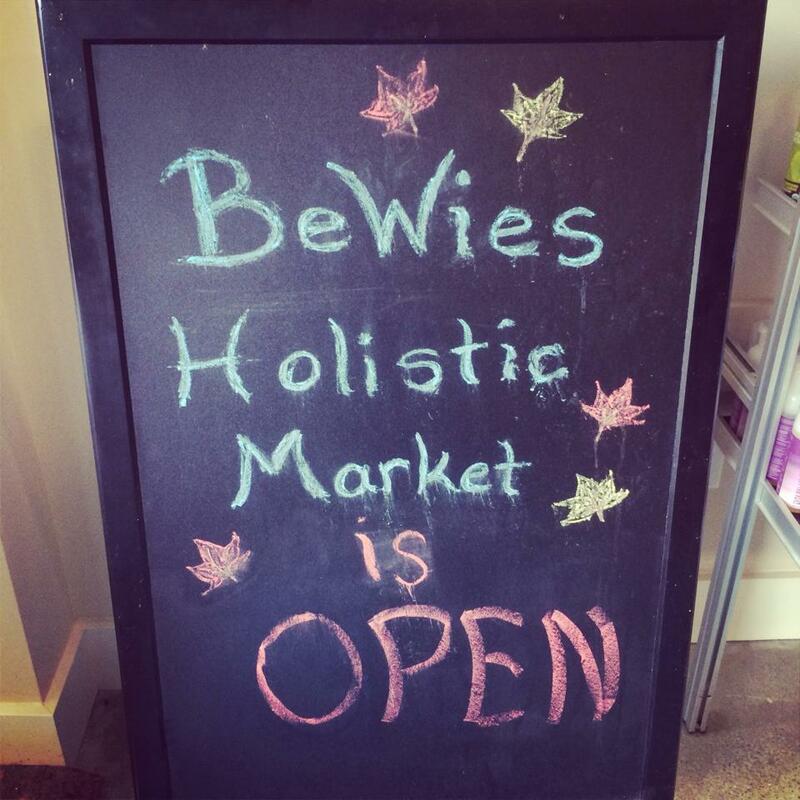 Learn more about homeopathy, organic food options, essential oils, natural skin care, and other foods and products available at BeWies Holistic Market by calling (914) 273-9437. You can also like the Facebook page for pictures, tips, and other inspirational updates.